Understanding The Steps Of Getting A Mortgage! 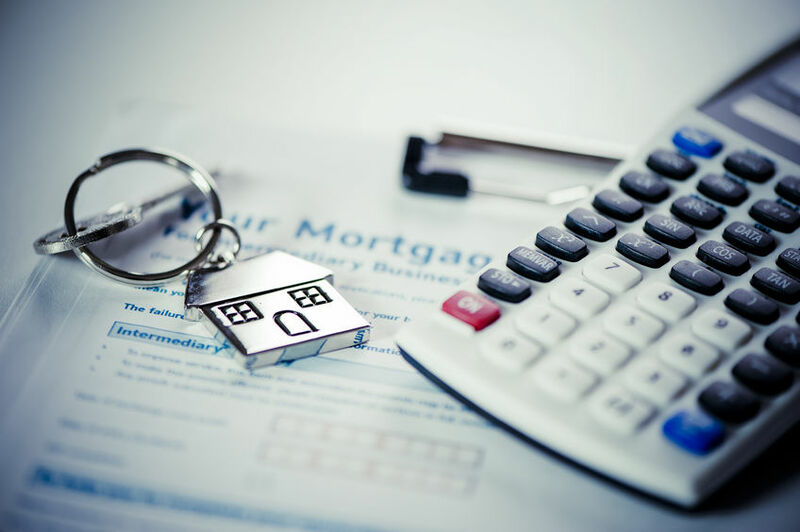 Obtaining a mortgage is a process and one that is often more involved than many home buyers are expecting. Do not be surprised when you get a mortgage by being prepared for everything that is to come. Here are the 5 essential steps to getting a mortgage. Getting pre-approval for a mortgage (meaning the lender is committed to giving you a loan up to a certain amount) can greatly increase your chances of the seller accepting your offer. It shows the seller that you are serious and can actually afford their home. In order to get pre-approved you will need to provide your lender with Pay Stubs, Federal Tax Returns, W-2 Forms, Statement of Assets, Residential History, and Proof of Funds. Your lender will complete an appraisal of the home to determine its value. This step is necessary in order for them to check the home's value against the loan amount. As long as the home is appraised at or above what you offered, you are good to go. Unfortunately, this step in the process gets complicated if the home is appraised for less. A lender will not give you more money than what the home is valued at. If this happens, you can try to negotiate with the seller, appeal the appraisal, request a second appraisal, or (in many cases) walk away from this particular deal. It is very important that you do not have any changes to your credit score while you go through the mortgage process. Your score gets checked at the beginning and very end and most stay consistent. Avoid jeopardizing the final approval of your loan by not opening new credit accounts, not closing old ones, and making all of your payments on time. When you first applied for your loan, you received a Loan Estimate (LE). Just before closing, you will receive the Closing Disclosure (CD). It is very important that you review the CD off of the LE to check for any errors. The CD outlines everything that you will pay in fees at settlement. Since errors can often occur in these documents be sure to carefully check your Name's Spelling, Loan Term, Loan Type, Interest Rate, Cash to Close, Closing Costs, Loan Amount, Total Monthly Payment, and Estimated Taxes and Insurance. The final step is the underwriting process. This is when you lender verifies that all of the information you provided is true and accurate. The easiest (and only) way to get through this step smoothly is to be truthful in your application. Be sure to maintain your job status, credit score, and pay off your debts on time and this step will be a total breeze! For more helpful Buying tips, check out our Website and follow us on Facebook!